I have a nonlinear approach to my reading list, generally reading several books in parallel, looping back and sometimes waiting a long time before getting to a particular text. So I thought it would be worth recommending some books that I am reading at the moment. I have been working with my school’s English department for a while, examining ways of making the teaching of writing more explicit. I was late to the Hochman method, an approach that is outlined in this book. And yet I recognised many of the ideas from our own process of trial and error. Hochman and Wexler present plausible strategies that have been used successfully in schools and are informed by their understanding of research. We should really have a variety of explicit approaches to teaching writing to choose from, but the reality is that the overwhelming majority of schools and teachers teach writing implicitly by asking children to do lots of it and then trying to put it right through feedback. This make The Writing Revolution even more valuable as one of the few alternatives. 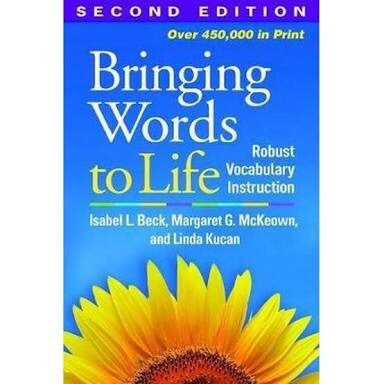 Vocabulary is another body of knowledge that is often built implicitly. In many ways, it is better to do it this way because there is evidence that simply teaching lists of words is ineffective. This book presents a systematic approach to introducing and teaching new words in context so that children will be able to use them. This is especially important for children from disadvantaged backgrounds who may not be exposed to these words at home. I returned to this book after reading The Writing Revolution. 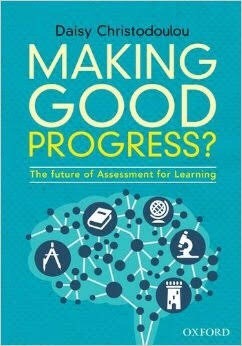 Although The Writing Revolution discusses assessment, I think that Making Good Progress adds a great deal more about the interplay between short components and complex products. It will make you think about assessing writing in an entirely new way. 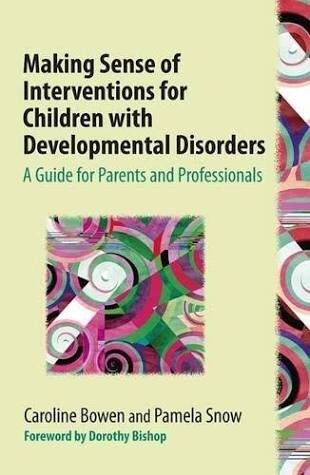 When I received this book, I imagined that it would be a worthy and thorough treatment of developmental disorders and the many programmes that have mushroomed in order to treat them. It certainly does this and, as such, is an invaluable reference for teachers and parents. What I hadn’t realised was how witty and erudite it would be. I particularly enjoyed the brief section on ‘psychological astrology’. 5. 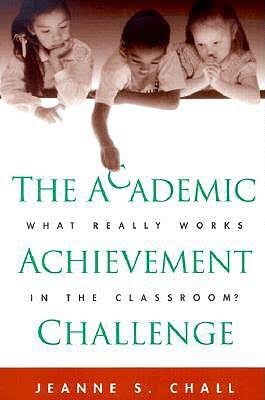 The Academic Achievement Challenge. Jeanne Chall. Published in 2000, this book flew under my radar for a long time. Since discovering it, I have returned to it repeatedly. It is an essential guide for anyone who wants to know the history of evidence in education since the second half of the 20th century and the powerful forces arraigned against proponents of explicit teaching. It would be remiss of me, at this point, to fail to mention my own ebook, Ouroboros, which is still available very cheap via this link. Thanks for the English book recommendations. 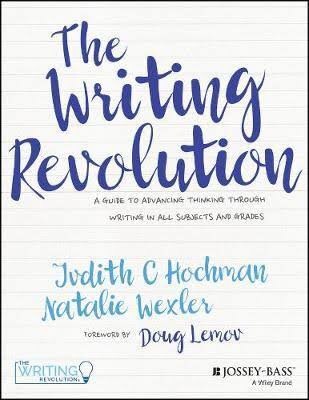 Funny you should post this today: The Writing Revolution arrived yesterday and it looks to be very good indeed. Thanks for the tip. By the bye, I do like Bringing Words to Life. It’s strongly recommended by Pie Corbett of Talk4Writing. I also like Stahl and Nagy’s Teaching Word Meanings, too. Jeanne Chall’s The Academic Achievement Challenge is great. For those with a particular interest in phonics, she also wrote Reading: the great debate, way back in the sixties, reigniting the war between whole language and phonics approaches that continues to this day. Diane McGuinness’s Early Reading Instruction is, imho, the very best of the best books on phonics teaching.